Prominent & Leading Manufacturer from Mumbai, we offer 304 stainless steel round bars. 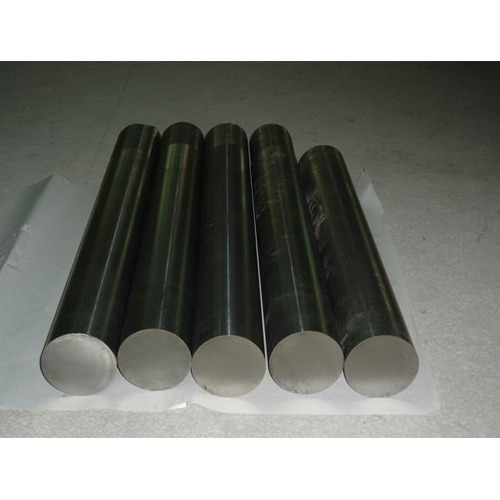 With the consistent backing of our capable team of experts, we are satisfying the shifted necessities of patrons by offering ideal quality 304 Stainless Steel Round Bars. These round bars are fabricated by our very accomplished experts from the finest evaluation essential material, according to the business sector predominant standards. To guarantee nature of these round bars, our quality controllers perform an arrangement of test on different parameters. Looking for “304 Stainless Steel Round Bars”?